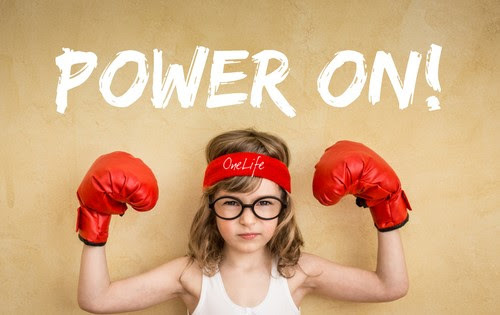 Here at OneLife we look at the year as 4 very important quarters (1st 90 days, 2nd 90 days, 3rd 90 days and 4th 90 days) each with a different focus. 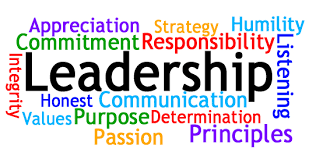 Now that Quarter 4 is upon us it is time to Review & Renew our learnings from the year that has been. It is also a fantastic time to revisit our Strategic Spending, Blue Form, 7 Year Plan and to Set your Goals for the year ahead (we will talk more about that in the New Year). 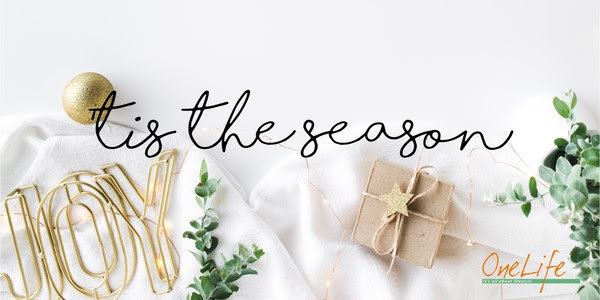 We have covered a lot of ground in our blogs this year, we have delved into the Art of Gratitude, Happiness, Leadership & Resilience, and we have looked at Goal Setting, Creating Balance and Growth Mindsets! 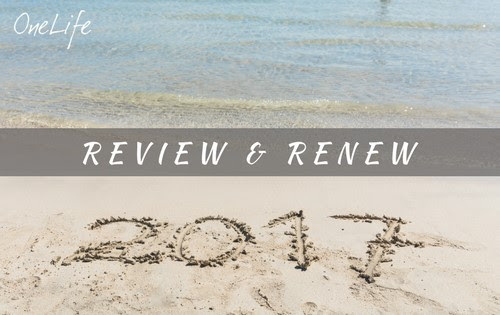 So with the theme of Quarter 4 Review & Renew in mind – let us REVIEW some of our BEST THINGS from 2017! You can’t change your past and you have no control of your future. Live in the moment and be present to the many blessings in each and every moment. Be present when you’re with your friends, family and colleagues and be present when you’re on your own. You’ll be amazed by the beauty and power of now. Being self-aware is the process of becoming aware of our habits, patterns, thoughts, feelings, words, actions, attitudes, limiting beliefs, doubts and fears to attain “witness consciousness”. When we start observing how all of this rules our lives, personalities, behaviours and actually creates our reality, we can call forth change by letting go of anything that no longer serves us to reach our full potential. Having disparity or conflict, between your goals can create emotional distress. This distress happens when the pursuit of one goal hinders you from achieving your other goals. Having conflicting goals generally comes when you set goals that aren’t for YOU, seeking social acceptance or trying to do the ‘right thing’ rather than setting goals that are in total alignment with your ultimate purpose. 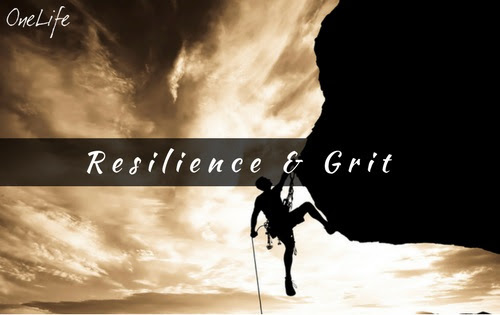 The closer you can get to living in alignment with your vision and highest values, the easier it is to develop grit and resilience. Creating plans or a to-do list at the beginning of the day, week or month can help you feel more focused and motivated during the winter season. If you have lots of important tasks to accomplish and you're lacking inspiration and motivation, you can also try using a daily action planner. When you can clearly see your important tasks written out in front of you, you create an intention and accountability and you will have less excuses for not doing what you set out to do. A good 4-5 hours of focused work is better than 8 hours staring blankly at a computer screen so set your intentions, get focused and get into action. Those are just a few of our best things from 2017! We would love to here some of your BEST THINGS, what have you learnt this year? What have you loved learning about? 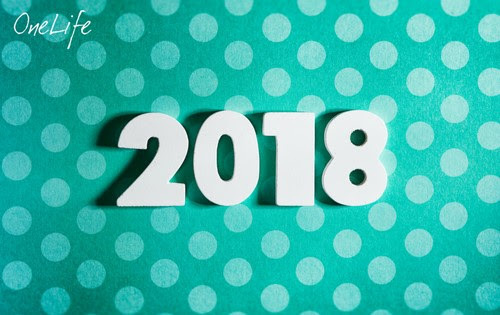 What would you like to hear more about in 2018?